Derwentwater, in the north of the Lake District, along with its neighbouring town of Keswick is an extremely popular part of the National Park. 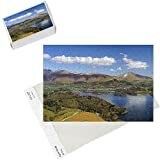 Here is a selection of jigsaw puzzles picturing the area. Why not send some flowers? The company below is the one that we ourselves have used for all our flowers in recent years. We have never been anything but delighted with both their quality and their service. 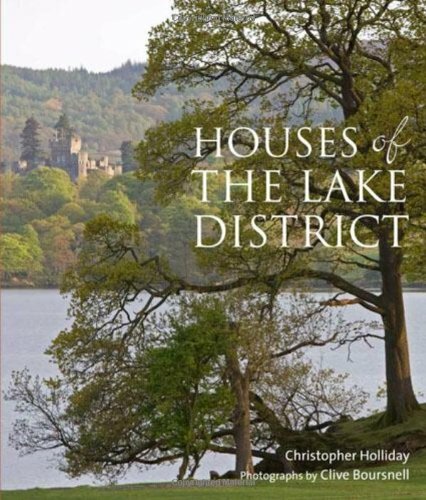 and also of our online Lake District bookstore thelakedistrictinbooks.uk which is now redesigned and relocated. 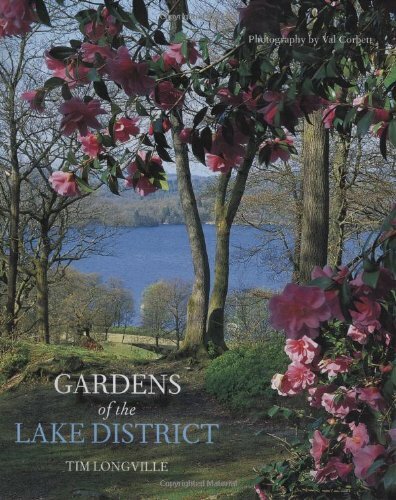 thelakedistrict.onjigsaws.co.uk (owner David J Murray) is a participant in the Amazon EU Associates Programme, an affiliate advertising programme designed to provide a means for sites to earn advertising fees by advertising and linking to Amazon.co.uk. Amazon.co.uk Privacy Notice. Where the promoted links are to companies other than Amazon this is noted on the specific page. 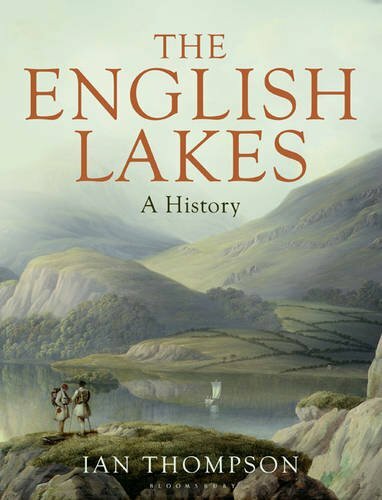 encouraging people to visit the beautiful places of England, and especially the North.